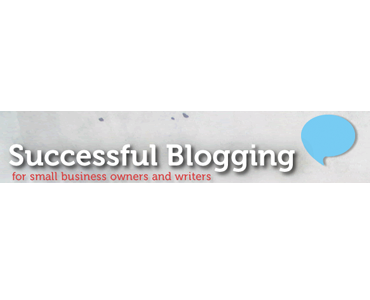 Successful Blogging has simple, actionable blogging tips for small business owners, writers and artists and is listed in the Top 10 Blogs for Bloggers 2012. I’m Annabel Candy. With 17 years experience in web design and copywriting I help dynamic entrepreneurs and creative personalities tap into the power of blogging. Description: This will be a sponsored post written by the author. The post should be relevant to blogging, small business and the content of SucessfulBlogging.com. Restrictions: Nothing offensive, misleading or unrelated.